Virtually new 103 cubic inch, 6-Speed Street Bob, finished in Vivid Black. 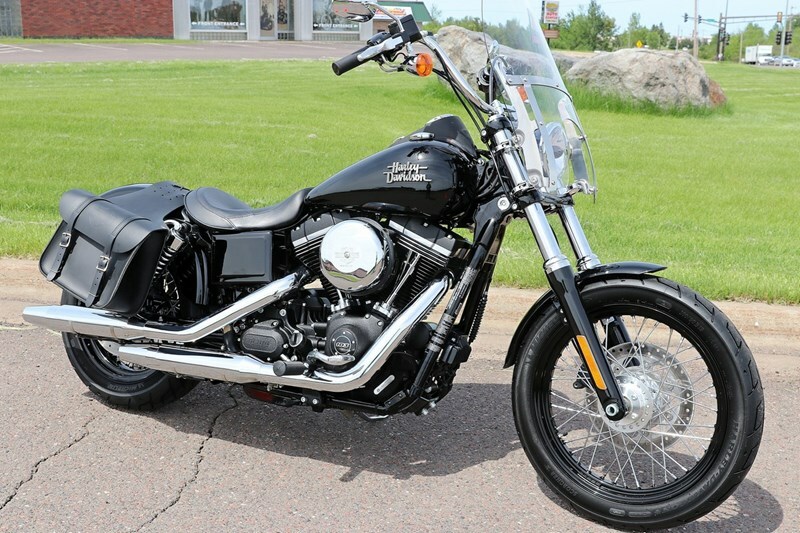 exclusively at Harley-Davidson Sport Center, Inc. Duluth. 0 DOWN + Rates as low as 5.50% APR, OAC, for 72 Months! Call us toll free at 855-754-2323 or locally at 218-729-9600 for details. We are located just 2 miles from the Duluth Airport at the intersection of US Hwy 53 & Stebner Road. 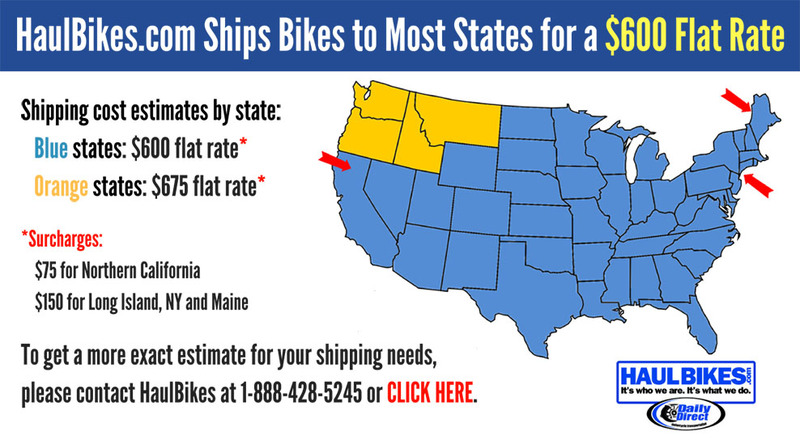 Shipping is available, please call or email for details.